At Discount Flooring we strive to offer the best and most durable flooring options, which is why we recommend the Megatrade Corp. Sea Stone series. 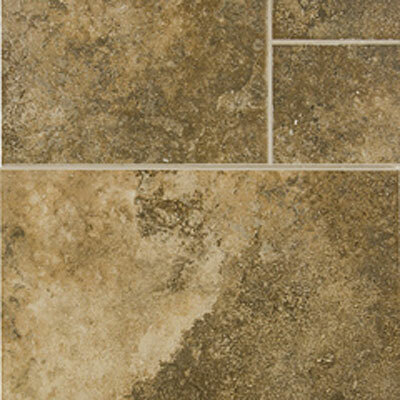 Not only with this particular series look great, it will also be durable enough to last for years. 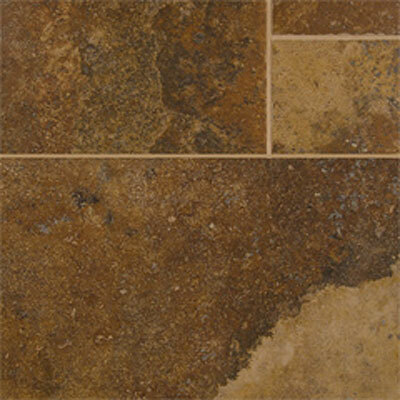 Take advantage of our discounted flooring prices and unparalleled extensive line of Megatrade Corp. Floors. Create the look you desire in any room in your home with the customer service you expect from an experienced flooring technician. 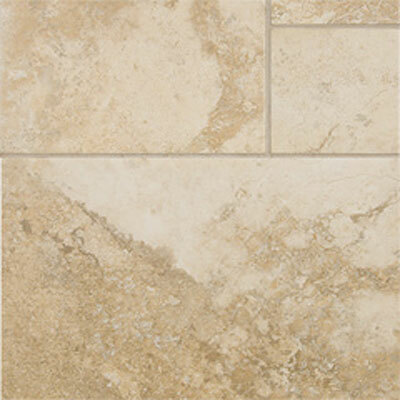 Updating your ceramic floors is fast and easy with our Megatrade Corp. Name you can trust.